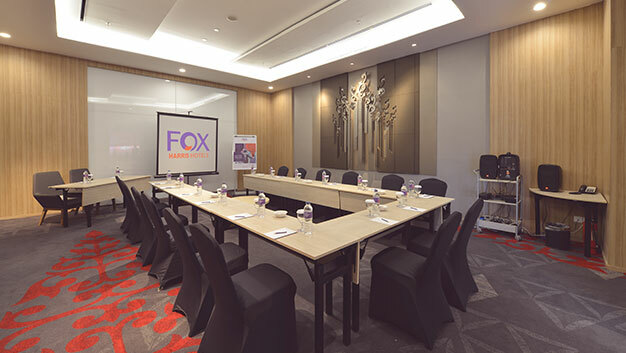 As the newest addition in Pekanbaru, FOX Harris Hotel Pekanbaru aims to accommodate business and leisure travellers alike. Feel the new beat and vibrant atmosphere after an active day out. 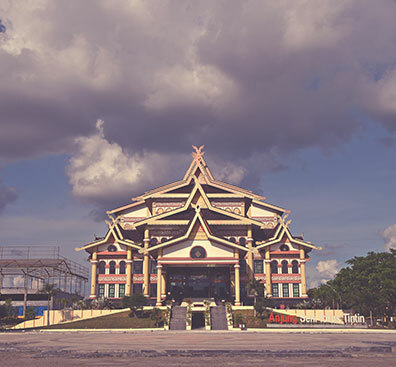 The Pekanbaru hotel is conveniently situated in the heart of Riau Street, a short distance from Pekanbaru Business and Government district center at Sudirman Street. Enjoy your breakfast in our sun filled restaurant in the morning and enjoy some of our grill specialities at any other time of the day. Our meeting rooms all come with awesome full scale windows and state of the art equipment.